Small class sizes, appreciation of diversity, and a spirit of inclusion promote a strong sense of community at the Department of Theatre. An extensive production schedule offers students numerous opportunities to practice the creation of theatre while rigorous academic offerings challenge students to learn and grow. The Department provides an expansive and creative curriculum that values ideas and promotes self-expression. Our program promotes the liberal arts approach to a theatre education by providing depth and breadth of study, thereby cultivating critical thinking and an understanding of historical and social contexts. Strong student-faculty relations and an accomplished theatre department staff make for a professional but inclusive learning environment. Students may audition to perform in shows that are part of the Mainstage season, the holiday show or The Spring Play Festival. There are also numerous positions for running crew and technical staff on shows. These include positions like stage manager, assistant stage manager, lighting and sound board operators, costume crew, and front of house assignments. Students may opt to do crew or performance assignments that are supervised by faculty as practicum credit (THE 190). Students who major in theatre are required to complete a culminating experience project. These are usually realized through the senior seminar course (THE 284) taken in the student’s final spring semester. Students must submit a proposal for their project in the fall of their senior year. These projects, once approved by faculty, become part of the Spring Play Festival. Past projects have spanned the areas of design, directing, stage management, performance, and playwriting. The Spring Play Festival takes place in the Royall Tyler Theatre in April. “UPlayers” is a Student Government Associated sanctioned student group that is run by students. Members of the group need not be theatre majors or minors. Students elect officers for the group and the annual activities are planned and executed by student members under the advising of a faculty members in the department of theatre. The EuroTheatre (THE 180) is a course that covers European theatre traditions and current day European theatre artists and companies. The course takes place in the spring semester and is followed by 2-3 weeks summer travel in Europe where students attend theatre performance and participate in workshops with internationally recognized artists and companies. Past sites of study have included Dublin, London, Paris, Rome, and Stratford Upon Avon. Popular theater blog OnStage has named UVM a top 10 Theatre B.A. The blog cites the outstanding costume shop, lighting lab, theatre, visiting artists and more. 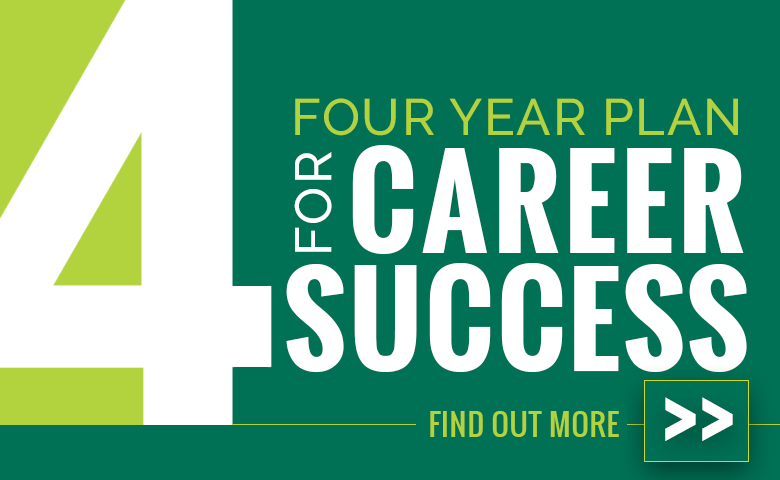 This is a suggested 4-year schedule of courses based on degree requirements in the UVM Undergraduate Catalog. This guide is not a substitute for academic advisement - contact your advisement office if you have any questions about scheduling or about your degree requirements.